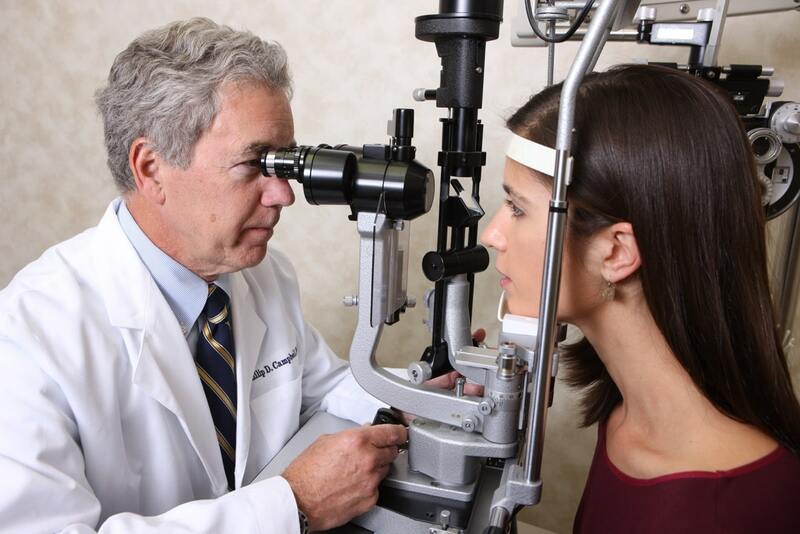 In order to be suitable candidates for iLASIK Vision Correction, patients must have healthy eyes, a stable prescription and be free from wearing contacts for at least 10 days prior to surgery. The next critical step is your pre-operative exam, which has to be at least one day in advance of your surgery. 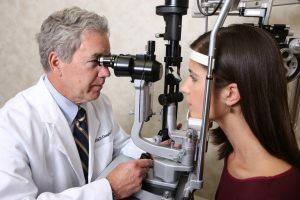 Patients should allow 2-3 hours for this examination where the doctors and staff perform a comprehensive eye exam to confirm that you are a good candidate for LASIK and develop your own customized treatment plan. All measurements and testing will occur during this exam and, additionally, your eyes will be dilated so you may experience some sensitivity to light afterward. iLASIK, the most advanced form of LASIK Vision Correction from Abbott Medical Optics uses the WaveScan/WaveFront™ system to create a WavePrint™ Map of the eye. Essentially a fingerprint of your vision, the WavePrint™ Map of each patient’s eye is used during the treatment phase to perform precise, customized laser treatment. The WaveScan/WaveFront System, featuring Fourier algorithms, is an FDA-approved advancement in Wavefront technology that delivers the highest available resolution of your Wavefront information. WaveScan™ technology was originally developed for use in high-powered telescopes to reduce distortions when viewing distant objects in space. 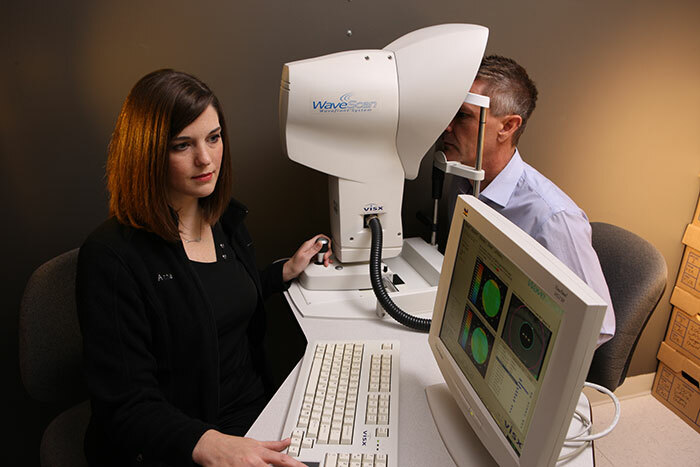 Today, this technology is used in laser vision correction to identify unique imperfections in the eye. In fact, WaveScan-based digital technology identifies and measures imperfections in a patient’s eye 25 times more precisely than standard methods used for glasses and contact lenses. This critical information in the form of the WavePrint Map is transferred to the excimer laser for precise laser treatment. This new level of precision provided by the WaveScan WaveFront™ System overcomes the limitations of previous technology, delivering unprecedented resolution for the most individualized advanced laser treatment available today. When your pre-operative examination is complete, our surgeons will meet with you to talk about expectations and discuss treatment options. The next step is surgery day at the Campbell Cunningham Laser Center! 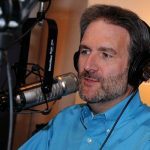 LASIK® has made my life better and easier in so many different ways.